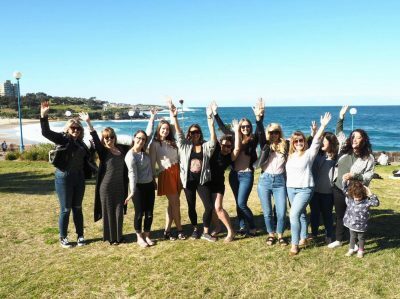 Be You Be Free is all about creating a healthy, balanced and fun life for women that integrates a whole wellness approach including self-care, breathing practices, work-life balance, positive thinking, emotional wellness and food as medicine among others. 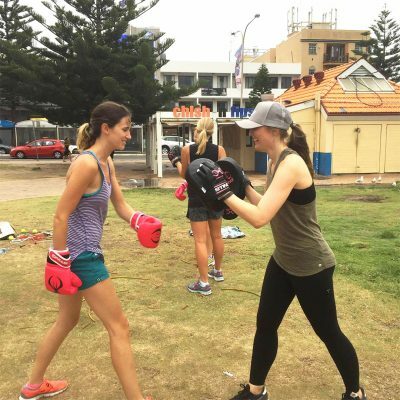 All of this incorporated into our Wellness Coaching, Wellness Workshops, One-on-One and Outdoor Group Training in the Eastern Suburbs of Sydney. It is the social and fun aspect that sets Be You Be Free apart as we have weekly beach walks, running sessions and regular social catch ups (including wine!). 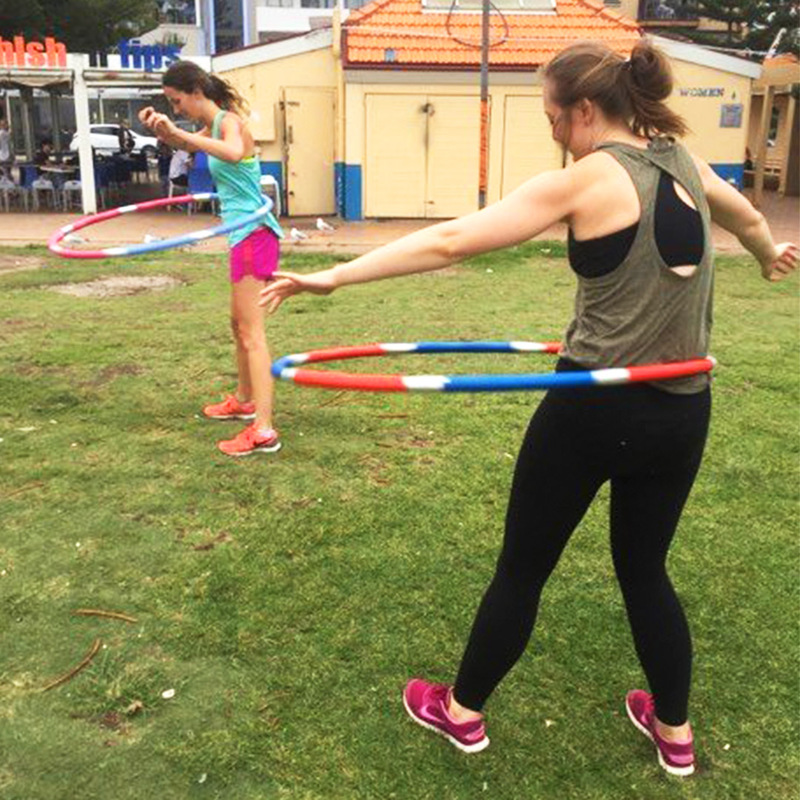 Our fitness sessions are all about having fun with movement too; we play lots of games and have Hula Hoops in our sessions! When you join the Be You Be Free family, you are joining a community of like-minded women, who will offer you motivation, support and friendship.